Hi! 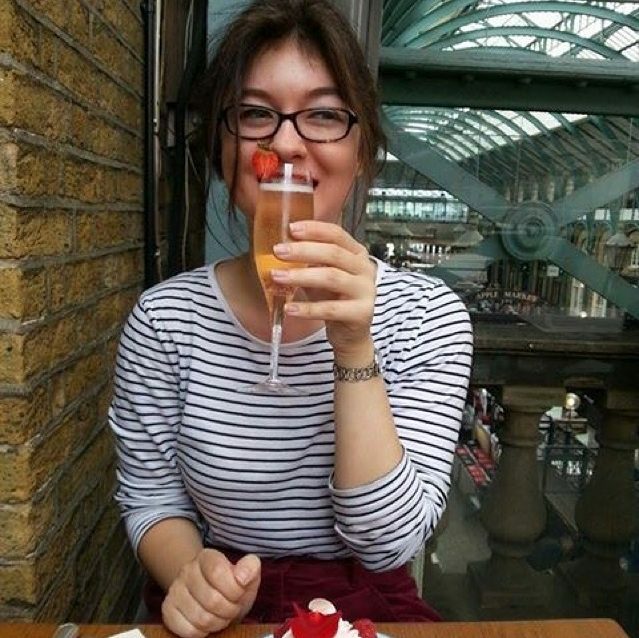 I’m Jess, a 21 year old Archaeology and Ancient History graduate. I started this blog as a way to fuel my creative side alongside my not-so-creative job! As my blog name suggests, I’m rather fond of travelling and bold prints, as well as reading, fashion, history, a bright red lip and a glass of champagne! I want to use this site as a way to share things with people; be that a recent trip, general life advice, a new tv show I’ve become obsessed with and anything and everything in between! I’m looking forward to seeing where this goes, I hope you will too! Click to follow and get email updates when I post!